Wembley is preparing to welcome Barça again. The London stadium and the Blaugrana have a very important historical relationship which will be revived on Wednesday as they meet once more. That will be in the Champions League against Mauricio Pochettino's Tottenham in the second group stage match. A dangerous team, with great talent, and one that is growing season after season, the north Londoners approach this game after losing their opener to Inter. 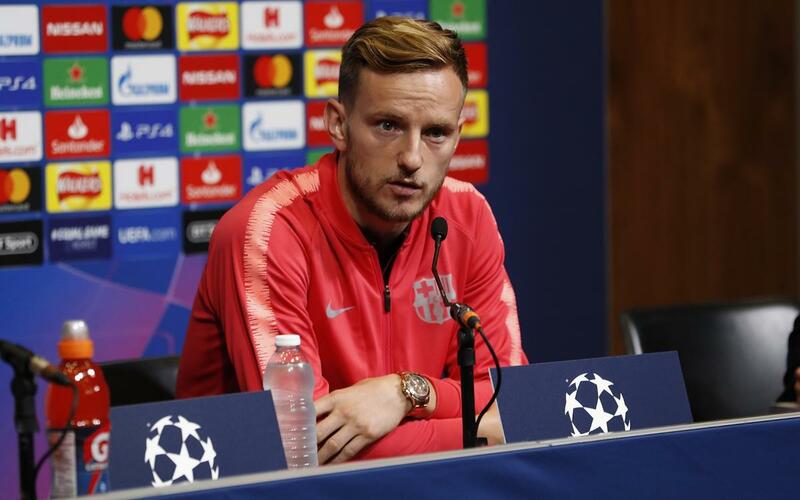 Ivan Rakitic appeared at a press conference to speak about his expectations for the match. In addition, he added: "We have a lot of respect for Tottenham, because they play very well and are dangerous. We all know what it means to play at Wembley. In recent years, it has been difficult for us to play the Champions League away from home, but we have to be strong. This is the perfect opportunity for us, because Wembley has given many beautiful things to Barça and we want to enjoy it again."